This was the first time that I met Fr. O'Connor. 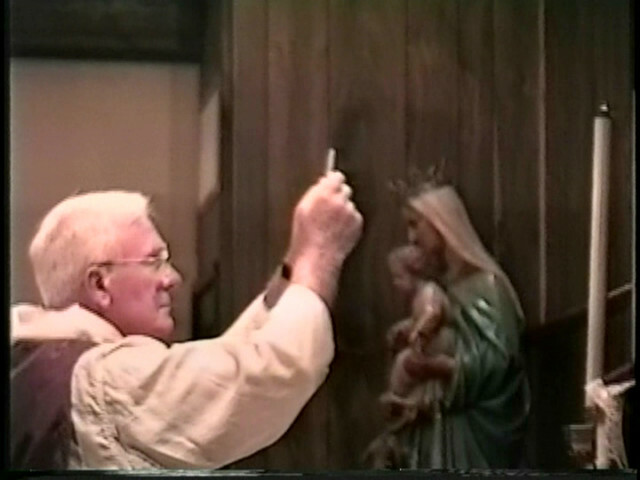 It was at the "Most Holy Family Monastery" at Berlin N.J. in the early 90's. I told him that I didn't believe what he had presented. He reply by giving me books and said "educate yourself". That is what led me to start getting the real info out to the public.